One of the things in the must-do list of most visitors in Hong Kong is definitely shopping. Hong Kong is widely popular for shopping whether you're looking for luxury goods or knock-off items, and some people even describe it as Asia's shopping mecca. From high end malls to street markets, Hong Kong caters to every type of shopper and has everything you need in all price ranges. 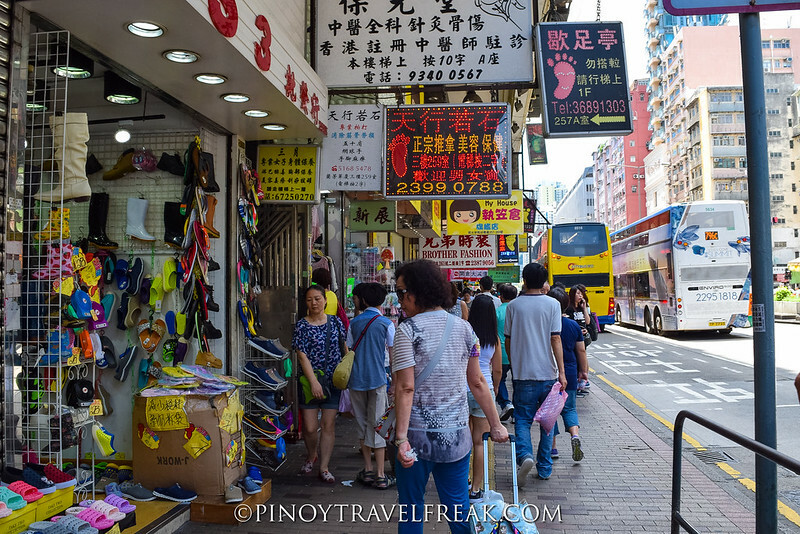 One of my favorite shopping areas in my recent trip to Hong Kong is Sham Shui Po. When traveling I seldom shop but when I do, I make sure to go for cheap but quality products. 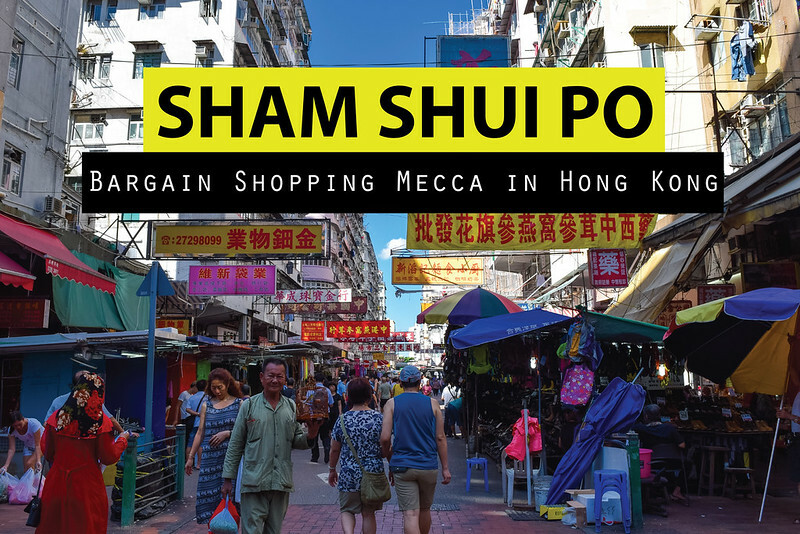 If you are in for bargain shopping like a local, Sham Shui Po is definitely the place to be when in Hong Kong. 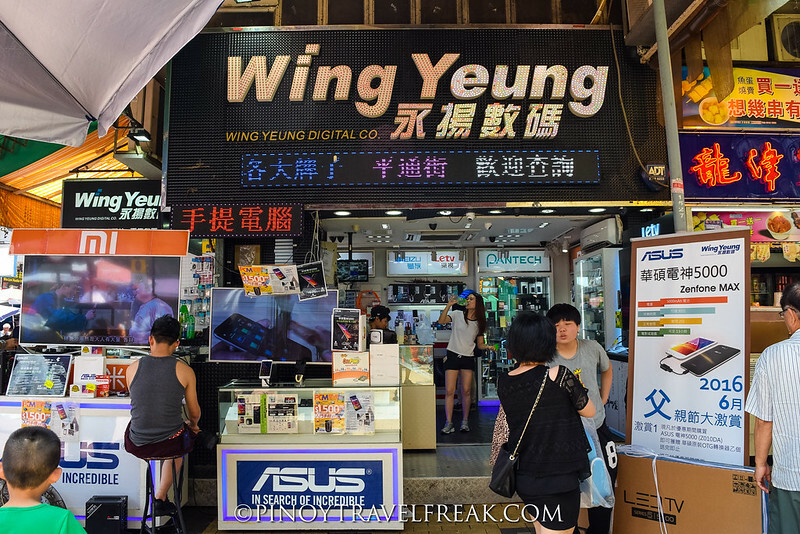 To give you some background, Sham Shui Po is one the areas in Kowloon and is known for its street market for electronic devices. In Cantonese, Sham Shui Po means "Deep Water Pier" since it used to be a deep-water pier a long time ago. It's part of a working class neighborhood so you'll see both locals and tourists go here for shopping. 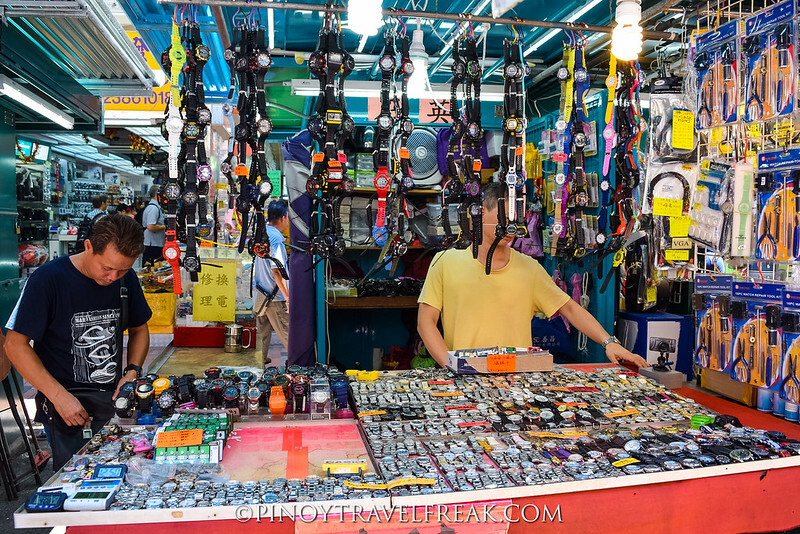 While it is popular for electronic products and accessories, Sham Shui Po has street after street of everything ranging from clothes, leather goods, toys, fabrics, fashion accessories, and even food stalls! 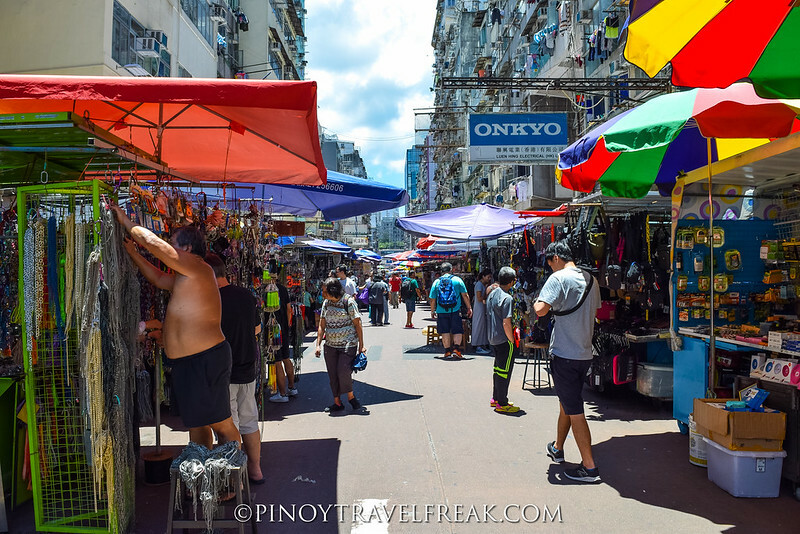 When I got here for the first time, the old fashioned open-air markets feel reminded me of Manila's Divisoria Market, where people go for low-priced goods and wholesale and bargain shopping. 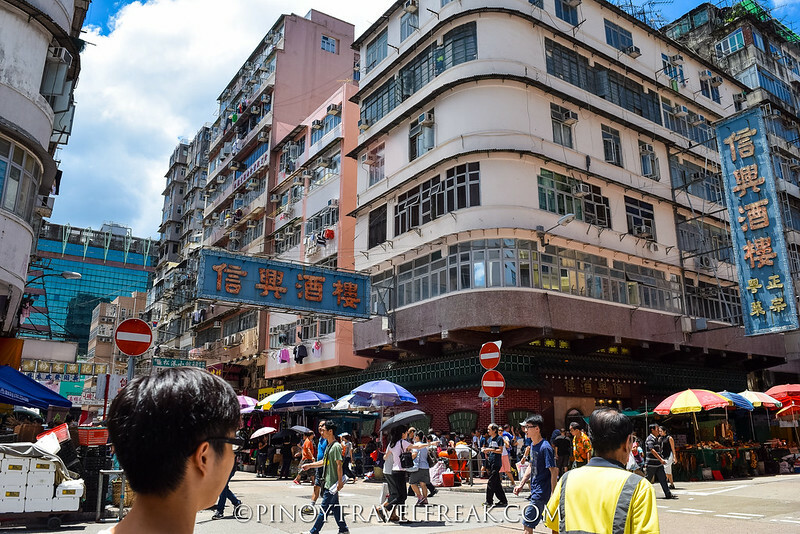 Two streets in Sham Shui Po that are well-known as shopper's paradise are Apliu Street for its flea market and Cheung Sha Wan Road for its clothes market. The whole area is quite overwhelming for first timers so I suggest starting with these two streets first. Apliu Street is very well known in Hong Kong and is one of the busiest having market vendors line the street one after another. This is where you can find various electronic items such as cameras, mobile phones, tech accessories and other second-hand goods. Cheung Sha Wan Road, on the other hand, is for fashion lovers. 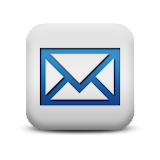 Here you'll find various menswear, women's and children's clothes, and fashion accessories. 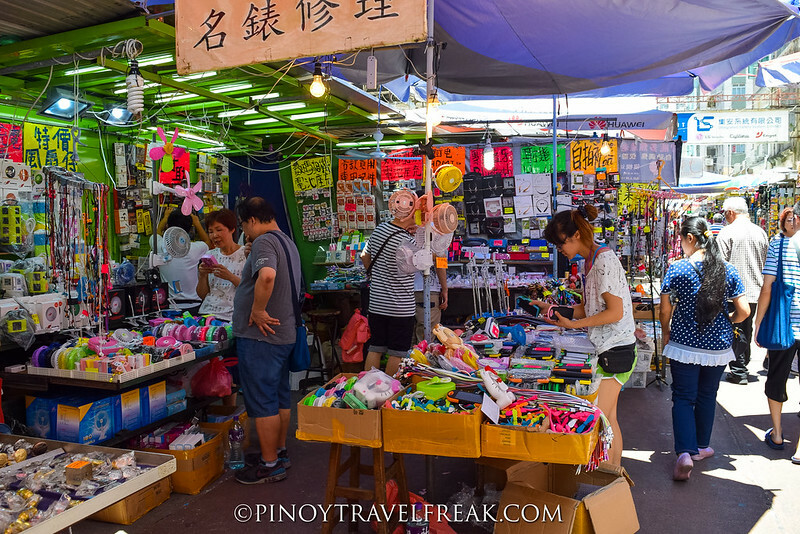 The other streets of interest that you will want to take a stroll around include Ki Lu Street for fabrics, Fuk Wa Street for old books and clothes, and Fuk Wing Street for kids toys and souvenir items. Basically, explore around and you will see a plethora of DIY stores, shops and stalls selling almost everything. 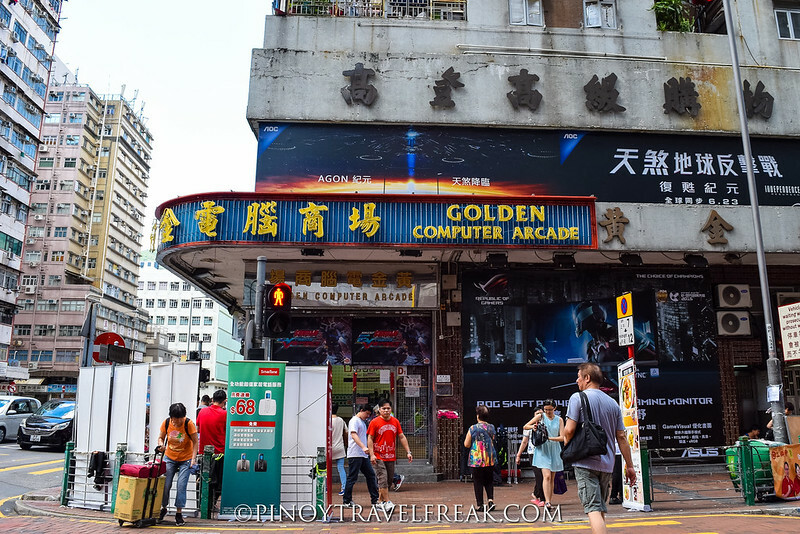 Another place that I visited where I bought several items is the Golden Shopping Centre. It is packed with tech shops offering computer and laptops, video games, software, and electronic gadgets and accessories such as speakers, USB drives and more. The building has two floors where the upper floor is for games and gaming software, while the lower floor is where you can find computer hardware. I took advantage of my visit and purchased an external hard drive, micro SD card, USB desktop charger and some GoPro accessories which are much cheaper compared to their prices in the Philippines! For shopping mall, Dragon Centre is the main shopping mall in Sham Shui Po and is one of the largest shopping centers in West Kowloon. This shopping complex is quite big being nine-storey high! 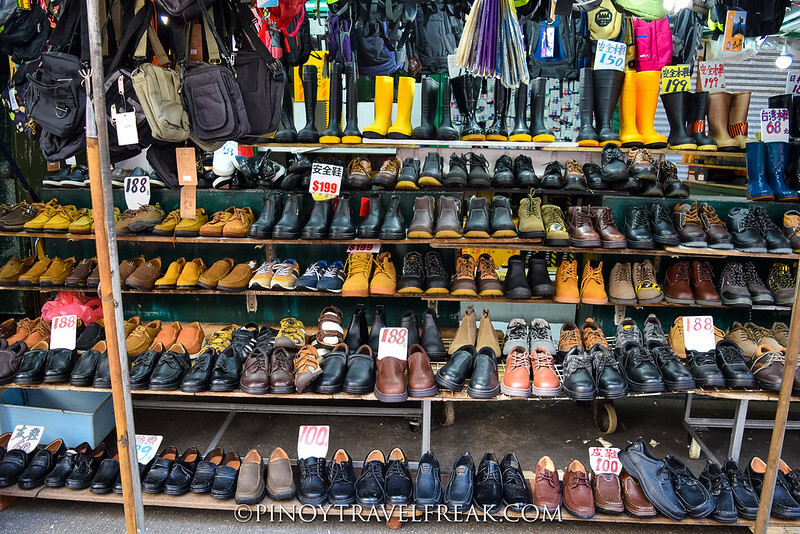 If bargain shopping hunting is part of your travel itinerary in Hong Kong, don't miss Sham Shui Po. It is a shopping heaven for budget travelers like me. 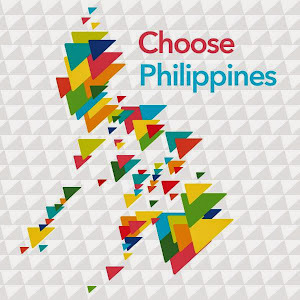 Speaking of budget traveling, Traveloka offers cheap flight tickets from Manila to Hong Kong so you can plan your next Hong Kong getaway. 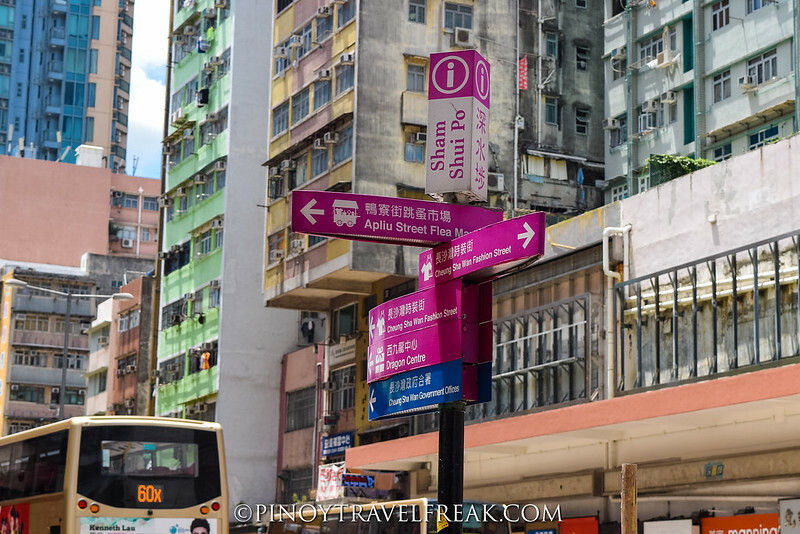 Check out more photos from my day trip in Sham Shui Po. Getting here is quite easy especially if you are staying in Kowloon Peninsula. If you are coming from Tsim Tsa Tsui area, just take the MTR using the Tsuen Wan Line and get off at Sham Shui Po station. Exit through C1 to get directly to Cheung Sha Wan Road or C2 which comes out on Apliu Street.